Atlantiqua is a new condo development currently under construction at 245 30th Street, Miami Beach. Sales for available units range in price from $2,750,000 to $2,750,000. Atlantiqua has a total of 4 units. 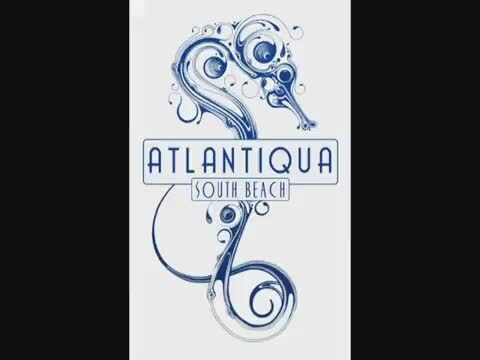 Welcome to Atlantiqua architecturally stunning, sensuous and luminous, Atlantiqua, located in heart of South Beach, rises along Miami’s Coast taking luxury living to the next level. Each of the four residences reveal unique, one of kind exteriors and strikingly seductive interiors. Enjoy the privacy and serenity of being a four unit complex. Poised amidst South Beach’s cultural core — streets lined with contemporary eateries, art galleries and chic boutiques — Atlantiqua will be the luxury playground of jet set business travelers, fashionistas and culture-seekers alike. Tucked away in whats being regarded as the new South Beach Atlantiqua is one block from the aqua blue waters of the Atlantic Ocean. It is a few buildings away from the the highly anticipated Edition Hotel designed by world renowned designer Ian Schrager. Like modernist sculpture, Atlantiqua sheds conventional notions of residential living. Two of Atlantiqua's premier units will boast the new state of the art balcony pools. Atlantiqua's penthouse level will offer a stunning rooftop infinity edge pool. The ergonomically friendly interiors will captivate all of the senses. With all of the technological bells and whistles from access points through out to appliances you can operate by remote or from apps on your phone. The opulence of Atlantiqua is like no other property in South Beach, become a part of Atantiqua and take your Luxury Living to the next level. Your inquiry will be delivered to the Atlantiqua sales team, who will send you more information about this development.